Regulador día y noche Cebek R-43. 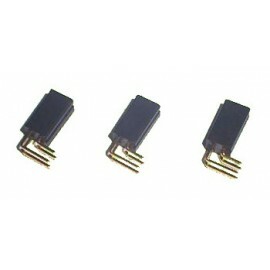 MODULO HIBRIDO PARA C-7210 AUREL CEBEK C-0508. MODULO HIBRIDO PARA C-7210 AUREL CEBEK C-0508. PAREJA DE EMISOR Y RECEPTOR DE ULTRASONIDOS CEBEK C-7210. PAREJA DE EMISOR Y RECEPTOR DE ULTRASONIDOS CEBEK C-7210. SENSORES DE MOVIMIENTO Y POSICION CEBEK C-7230. 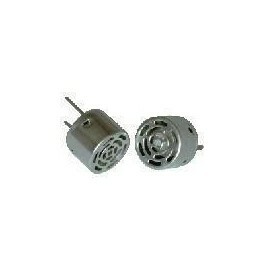 SENSORES DE MOVIMIENTO Y POSICION CEBEK C-7230. SENSOR DE INCLINACION/POSICION. CEBEK C-7231. SENSOR DE INCLINACION/POSICION. CEBEK C-7231. 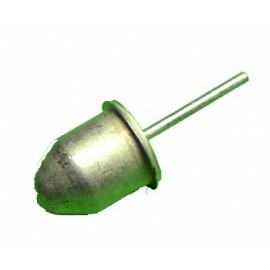 SENSOR DE VIBRACION. CEBEK C-7232. SENSOR DE VIBRACION. CEBEK C-7232. SENSOR DE ACELERACION LINEAL. CEBEK C-7233. SENSOR DE ACELERACION LINEAL. CEBEK C-7233. 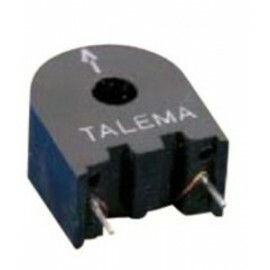 SENSORES DE MOVIMIENTO Y POSICIÓN CEBEK C-7234. 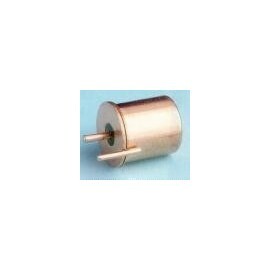 SENSORES DE MOVIMIENTO Y POSICIÓN CEBEK C-7234. SENSOR NIVEL DE LIQUIDOS VERTICAL. CEBEK C-7235. SENSOR NIVEL DE LIQUIDOS VERTICAL. CEBEK C-7235. 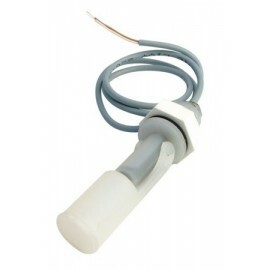 SENSOR NIVEL DE LIQUIDOS HORIZONTAL CEBEK C-7236. 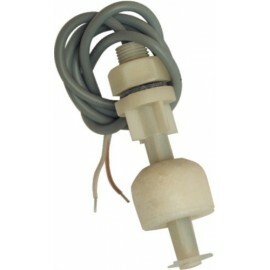 SENSOR NIVEL DE LIQUIDOS HORIZONTAL CEBEK C-7236. SENSOR NIVEL DE LÍQUIDOS VISCOSOS CEBEK C-7237. SENSOR NIVEL DE LÍQUIDOS VISCOSOS CEBEK C-7237. SENSOR NIVEL DE LÍQUIDOS VISCOSOS CEBEK C-7238. SENSOR NIVEL DE LÍQUIDOS VISCOSOS CEBEK C-7238. 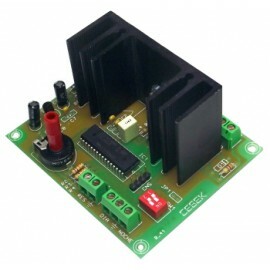 SENSOR DE CORRIENTE DE 0 A 10 A CEBEK C-7243. 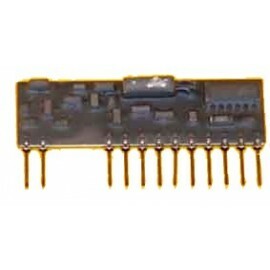 SENSOR DE CORRIENTE DE 0 A 10 A CEBEK C-7243.